This is a color changing Mod for your Congo Pinball machine. 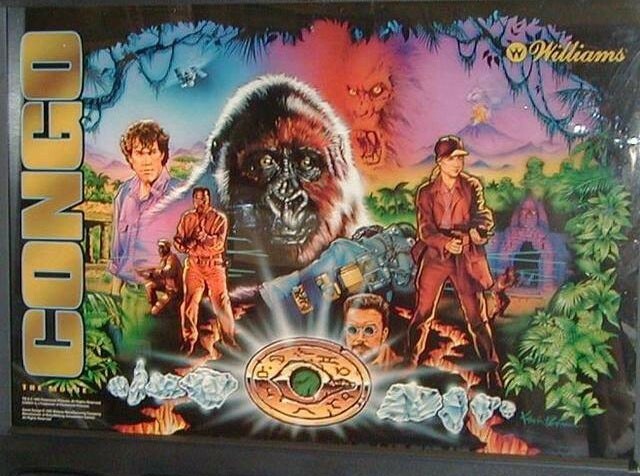 It is entirely plug n play and goes inside the volcano of your Congo pinball machine to give the effect of flowing lava. A must add!